The most comprehensive, flexible, and intelligent retail planning solution suite. 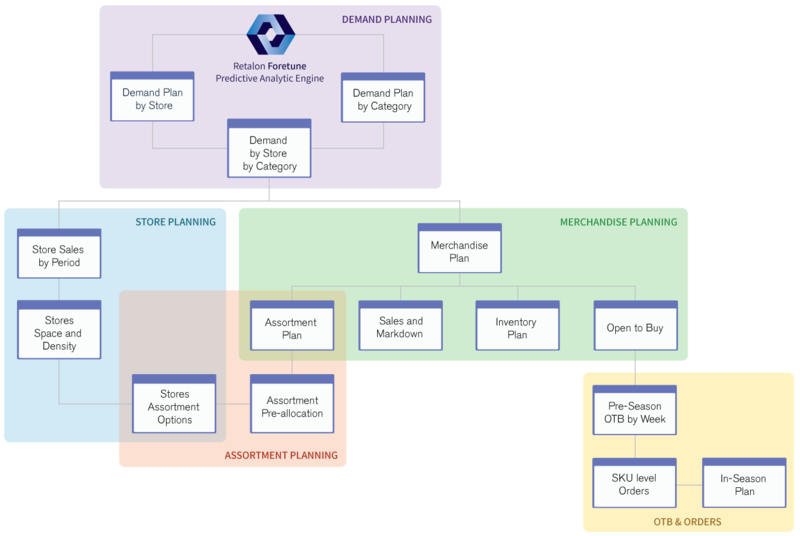 Retalon’s Planning Solution offers a dynamic framework for multi-channel retailers to agree on their strategy, plan execution details, and track progress. All Retalon solutions are part of an Integrated Predictive Analytics Platform empowering retail users to work with higher accuracy and in collaboration with other critical retail business functions. What makes Retalon’s Planning solutions so successful? Rather than the traditional process of using only past data to build a plan, Retalon offers a more intelligent, accurate, and integrated approach. Retalon identifies and incorporates many critical factors such as past events & promotions, as well as lost sales, to build a future demand forecast that sets the foundation for a more pragmatic and accurate plan. Retalon’s planning process offers an easy and controlled workflow. Retailers can start with a master plan that can be easily delegated down to different planners, and then intelligently merged back to the original plan. 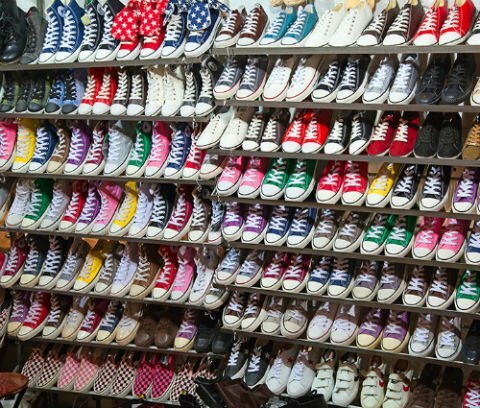 Moreover, Retalon supports multiple product/category hierarchies and attributes, store hierarchies, and clusters, as well as any required time periods, which adds the flexibility required in merchandise and assortment planning. Retalon users can build a wide range of plan types such as Financial Plan, Merchandise Plan with OTB, Store Plans, Assortment Plans, Pre-Season & In-Season plans, and more. All the plans are automatically reconciled at all the levels and between the plans. Retalon’s Planning solution is equipped with all the necessary tools, such as locking and freezing, aggregating and prorating, multiple convenient views, data exchange with Excel, graphic views, and product images – to mention a few. Retalon’s End-to-End Predictive Analytics platform empowers retailers to execute their plans and reap the benefits by optimizing the entire process and bringing it full circle. Retailers can plan assortment, manage inventory, optimize promotions, and then automatically feed this knowledge into next year’s merchandising plan. 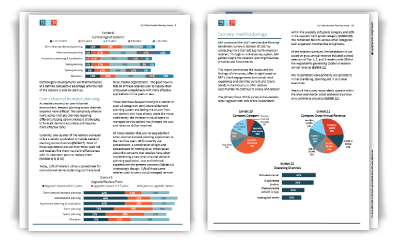 Boston Retail Partners conducted an in-depth survey of top North American retailers to understand that the biggest challenges, goals, and opportunities in merchandise planning. This module allows users to plan optimal initial pre-allocation quantities, accounting for actual need of each location, plan-o-gram restrictions, desired assortment, inventory availability, and business rules. Retalon allows users to build an Open-to-Buy plan at Cost, and create purchase orders based on user defined purchase schedule.